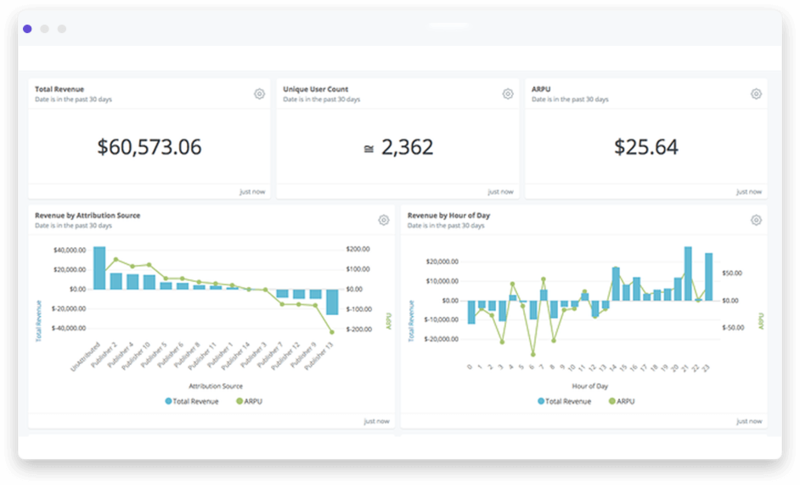 mParticle is a complete way to collect and manage customer data from digital touchpoints, including mobile, OTT, web, and other devices. With mobile-first and web capabilities, connect all of your data using a single SDK. Cleanse, transform, and forward your data instantly to the most relevant app services, marketing, and BI tools. Blocks will help you establish the foundations of your analysis, which you can then augment with additional objects based on your customized schema. 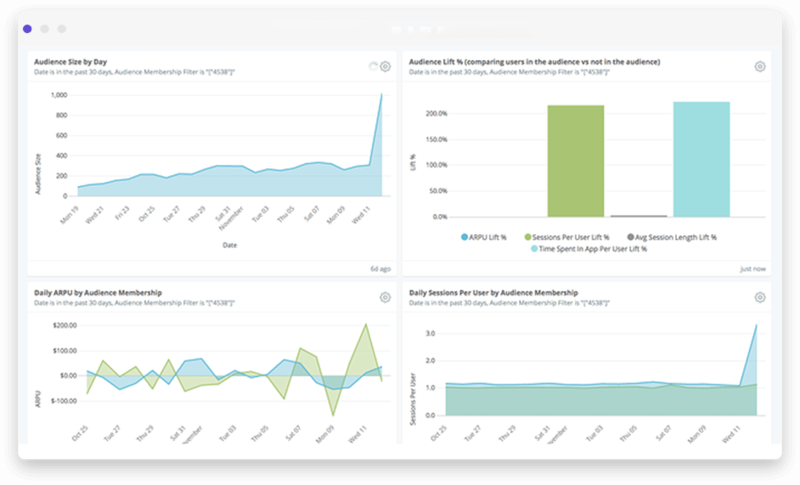 Capture a comprehensive set of data points that represents how users interact with your digital properties, such as custom app events, eCommerce transactions, sessions, screen views, app state transitions, push messages, crashes, attribution sources, etc. Identify users with various types of user identities and track user attributes. 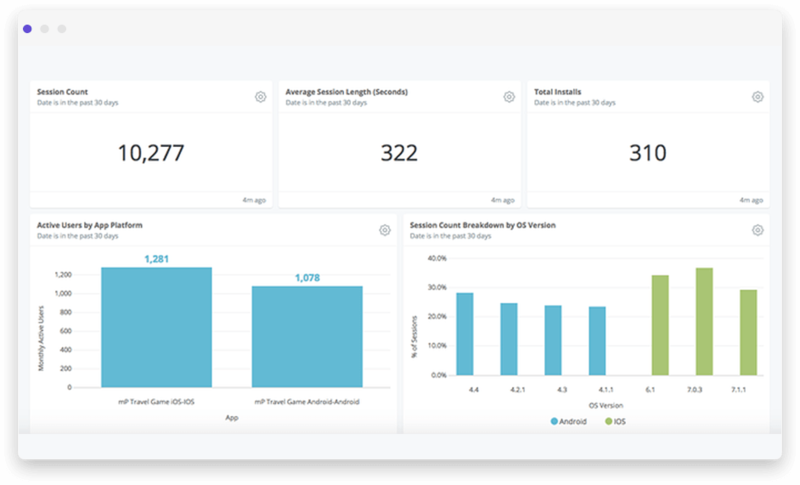 Build audiences from your app users based on what they have done within your digital properties, and send resulting segments to ad platforms (facebook, twitter, appnexus, etc.) for marketing purposes.